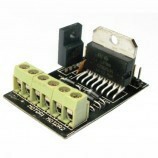 The L293D is a Monolithic Integrated, High Voltage, High Current, 4-Channel Driver module. 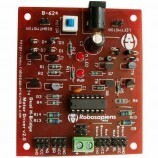 Basically you can use DC Motors and Power Supplies of up To 36 Volts, That’s Some Pretty Big Motors and the chip can supply a maximum current Of 600Ma Per Channel, The L293D Chip Is Also What’s known as a type of H-bridge. 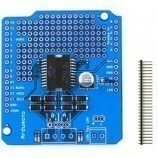 Interface For 5V Servo connected To Arduino. 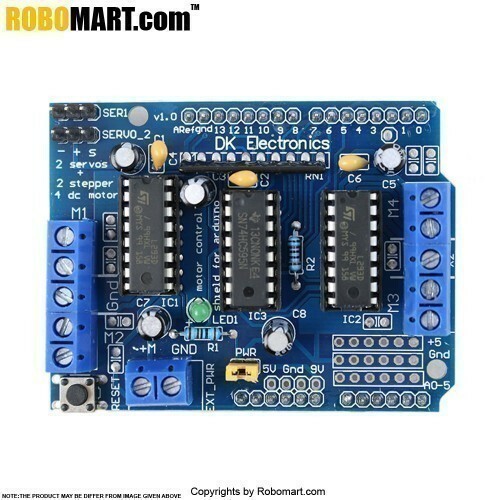 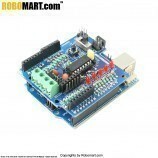 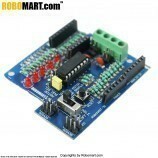 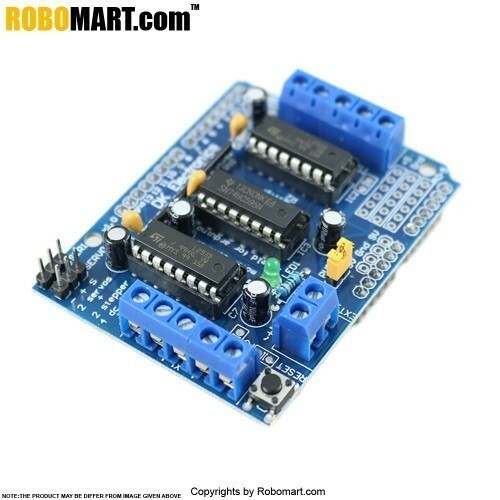 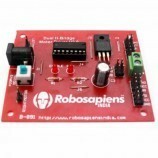 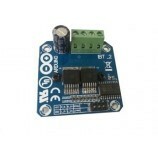 It is used in Robotics projects requiring stepper motor interface. 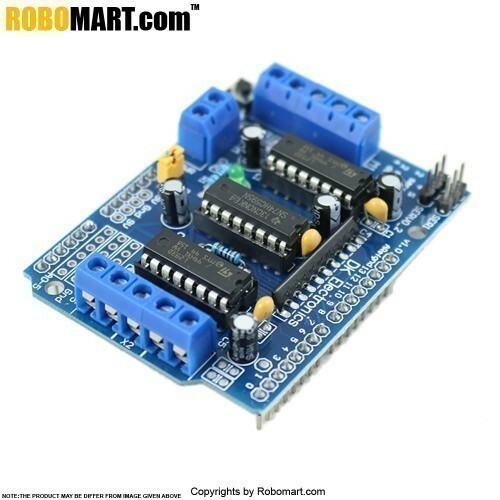 Also Searched as: l293d motor driver module, l293d motor driver working, l293d motor driver pdf, l293d motor driver specifications, l293d motor driver circuit, l293d motor controller, l293d motor driver ic pdf, l293d motor driver.